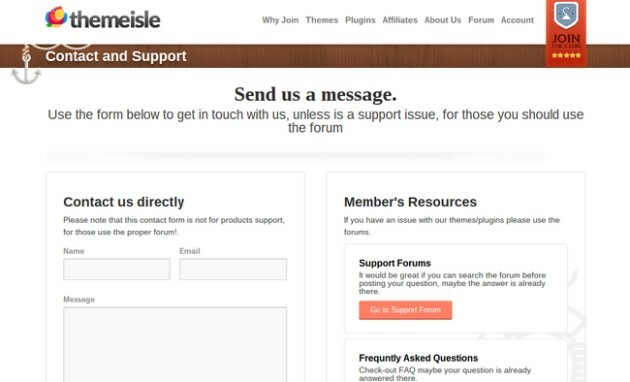 Want To Know Why ThemeIsle’s WordPress Theme Is So Popular? Cool features, premium, beautiful looking WordPress themes. 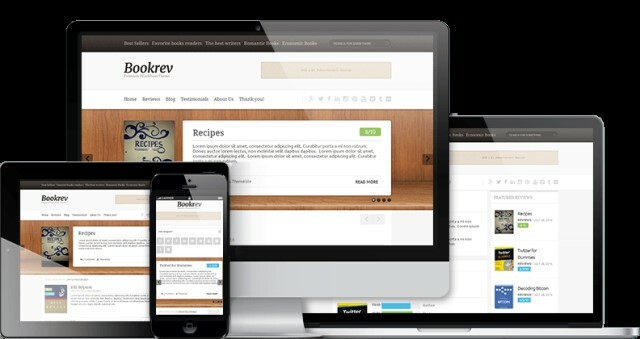 The EntrepreneursGateway.Com team have tested it to the max in this in-depth ThemeIsle’s WordPress Theme review. The theme options are easy to work with, and most of the front-page design aspects within the theme were accessible via the WordPress customizer. ThemeIsle offers various payment plans to suit all budgets, and most of their premium themes have a FREE (limited features) version to allow the user to test before buying. ThemeIsle is a great choice for beginners as it offers the chance to create premium quality themes for websites with ease. 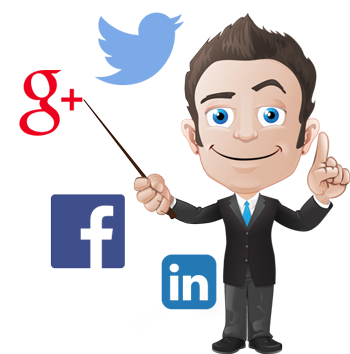 ThemeIsle offers a whole host of support in various forms, so you will never have to wait long for an answer. 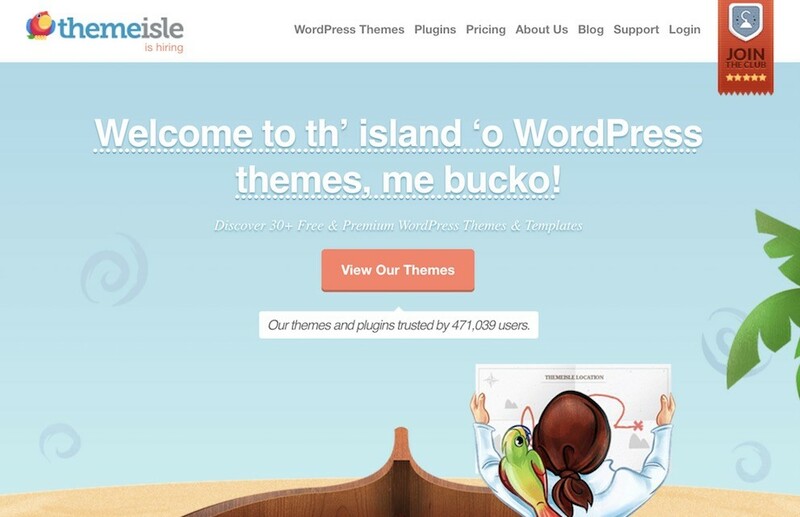 ThemeIsle’s a company which sells WordPress plug-ins and themes. It was set up in September 2014 and the purpose of the online store is to serve the WordPress community. 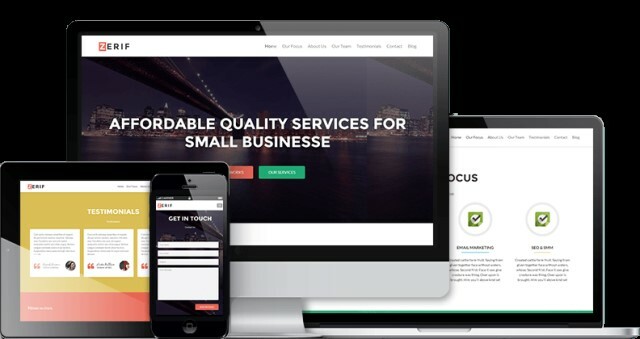 The business began when the store owners grew their idea about being able to provide useful WordPress themes as well as incorporating professional design services. 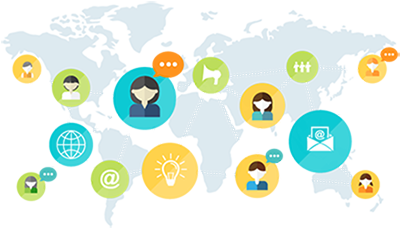 The ThemeIsle team is mainly composed of web designers, web developers, customer- care specialists, and project managers. The mission of the company was to create the best possible quality themes for websites but which could be managed easily by users with no experience, eliminating the expenses incurred with maintenance and training on WordPress functions. After six months of activity, the store had over 150 customers, and by the year-end, this number had multiplied by five times. By March 2015, the company had reached 600. The company gave away FREE downloads for specific themes, but still they wanted to do more – so they then provided CodeinWP plugins at NO CHARGE! !, as well as setting up a blog on CodeinWP which navigated users in finding useful information and materials on how to create interfaces that were user-friendly, web design and WordPress explanations. Just what does this company of web developers, web designers, project managers and customer care specialists know about WordPress themes and plugins, and should we ALL be listening? Listen up landlubbers- Let’s find out more. 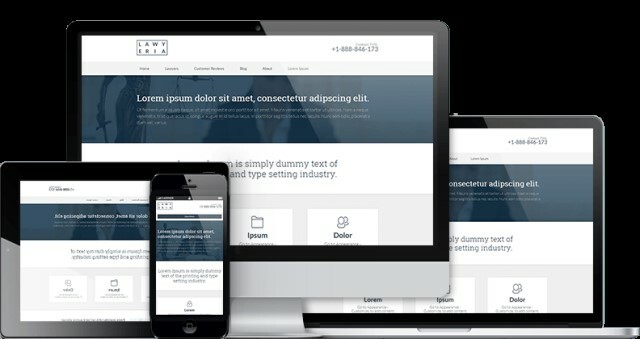 ThemeIsle aims to create premium quality themes for websites, which non-experienced users can use with ease. If you are looking for a theme shop that has a solid WordPress background, together with excellent customer support, then don’t look any further. What are the features of ThemeIsle? To provide the tools to enable E-Commerce online stores to create amazing front pages, which will, in turn, boost sales by increasing the store’s accessibility to potential customers- wherever they may be located. ThemeIsle has been designed with the unskilled IT user in mind, ensuring that they too can benefit from the features ThemeIsle has to offer. Themes can be customized at any time, by anyone. In this section, we’ll show you how easy ThemeIsle WordPress theme is to install and use. You don’t want to spend all your time learning yet another piece of software. ThemeIsle has a good collection of themes. I counted 6 child themes and 24 themes. They have one-page, business, blog, magazine, e-commerce, multimedia and portfolio themes. I did notice that three types of theme didn’t appear to exist; these were: “application themes”, an “all-purpose” theme and a ‘general purpose’ theme. Basically, application themes provide a specific functionality, such as a job-board or real estate listings. General purpose themes have a lot of customization options and are light-weight ones, while all-purpose themes are much heavier and include things such as page builders. Remember, ThemeIsle themes are designed for specific uses. ThemeIsle themes are not” multi-purpose” themes but rather focus on a particular user. The great part about targeted use themes is they are able to completely focus on exactly what a particular market segments needs are. For example, a construction company wouldn’t want to look like a restaurant. The only problem is with targeted use themes is that generally, they offer fewer options. When I activated ThemeIsle an alert flagged up which recommended plugins for me to install (which I thought was rather cool). The plugins were free ones and were picked to work with the theme that I had chosen. All I had to do was to click on the link, then go to the page to download and activate them. After looking at 20+ themes in succession, I suddenly had a light bulb moment and noticed that for the one page, business and magazines themes, the customization options focus was on the homepage. 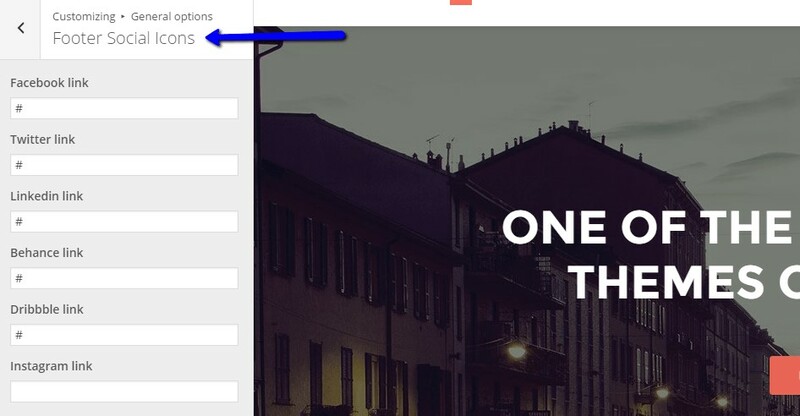 Traditionally the homepage is the most unique one – which made sense, but then I looked at the Amadeus blog theme and couldn’t help but notice the generous number of general customization options that were available. This was because the customization options varied by theme and its target users, meaning some might have a whole heap of color and typography options and others more homepage layout options – all rather clever really. I found the theme options really easy to work with and I just loved the fact that most of the themes front page design aspects could be handled in the WordPress Customizer. The themes were a great groundwork to build on and to create something unique and FUN (very important!!). And what I really loved was that I could try any of the themes for free (only the lite version though) which was great. The provision of tools that could create front pages for E-Commerce online stores that would boost sales by improving the accessibility of the store to potential customers regardless of their location. Those who are unskilled in the IT field can easily benefit from using ThemeIsle products and the features they offer as WordPress themes don’t involve the need for coding knowledge. You want a WordPress theme that is packed full of features so your website really stands out and you’ll customers will remember you. Of course, in today’s digital world a really important feature of any WordPress theme is how responsive it is. The great thing about ThemeIsle is that you can choose what screen size you want to view the theme in, INCLUDING (most importantly) mobile devices. I thought that I would check out how well ThemeIsle performed and so set about checking each theme and how they displayed on smaller screens. I did this by resizing my browser window down to the dimension of my phone. All of them resized the content perfectly, switched to the mobile menu and generally looked damn attractive on smaller screens. I’ve seen larger theme shops offering less responsive themes, so a giant thumbs-up ThemeIsle!! When testing for responsiveness, I did notice that for the Premium Code Lite theme the breakpoint when switching to a mobile menu was much smaller than the other themes, meaning that the regular menu appeared longer than it should have. Although this is only a small thing, it is something that I think will need to be tweaked in the future. Also, I did notice that the Customizer options were not standard across all the themes and that there were a few small oddities. An example of this was when I activated the conservatively styled “Lawyeria” Lite theme, which appeared to be targeting law firms, I was prompted to install WP Product Reviews Lite, which I thought was a little out of place. Plus, in the Customizer for that particular theme, I came across a styling issue whereby the buttons on the first section of the Customizer weren’t hidden and which resulted in them ‘bleeding through’ when I viewed the sub-sections. The customization options were extremely detailed. All changes can be viewed in real time and that’s thanks to the WordPress Customizer. For example, to add social icons onto your site all you need to do is go to that section and input the links to your social profiles. No code was necessary which was an added bonus!! The menu options are fairly standard for a premium theme, but aren’t very common for FREE themes. This is what makes ThemeIsle’s FREE themes special. The detailed customization options also remove the need for loads of plugins. 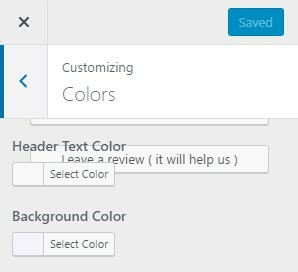 When adding certain features there is the possibility that it can be done via the themes customization options rather than installing a plugin. An example is the Pro version of Zerif, within this, you can create perfect pricing tables – all without using an external pricing plugin. Another bonus is that it helps prevent your site from becoming cluttered with unnecessary plugins. ThemeIsle has twelve WordPress plugins, listed below (you can find these in the WordPress Plugin Repository) with some feature boosting qualities with premium add-ons. The number one bestseller is WP Product Review; with which you can create Pros and Cons inside an article, together with ratings. 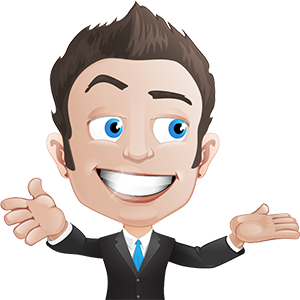 A bonus being snippets are generated onto search engines, which can turn visitors into leads. Other features include comparison tables, affiliate buttons, and shortcodes. By far the best, however, is the Amazon product integration included in WP Product Review. This plugin means that Amazon product info; affiliate link, price, image and product name can be imported. Nivo Slider – Pages and post will display in slider form. Custom Login Customizer – Mask your log in details by creating a separate login page. You’re probably wondering what themes are available? Let’s take a quick look at what themes ThemeIsle have inside their theme shop. 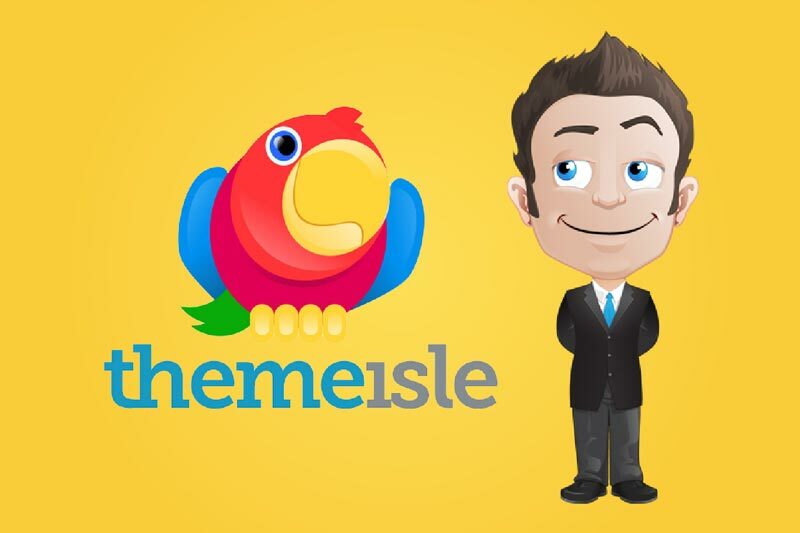 At present, ThemeIsle has over 20 premium themes in their shop, not including the free versions. There are various categories that you can choose from and several themes in each category. I have listed the top five with a brief outline of what they have to offer. Zerif is a relatively new one-page styled ThemeIsle theme that is easy to use and super responsive. Most of the options to style the theme are found in the WordPress Customizer, which also allows changes to be made in the live preview mode of WordPress. It is an excellent theme for a personal portfolio or agency, and comes with a separate area for blogs and blog posts. This theme is for those looking for a sophisticated, possibly legal feel. It comes with custom widgets, an opt-in contact form, and it’s highly responsive action will certainly help increase your site conversions. An altogether professional, straightforward layout. 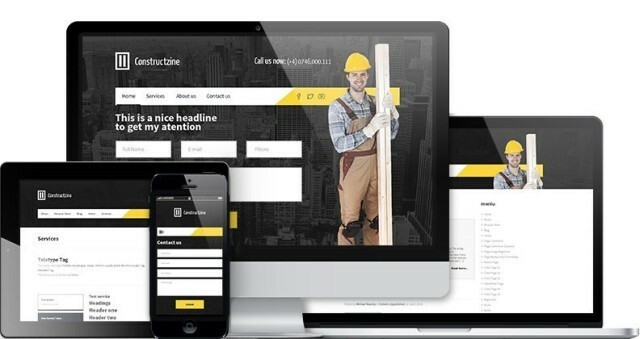 Constructzine, is by far one of the best themes for a construction-based business to choose. It’s concise, clear design makes the business apparent. The inclusion of a CTA contact form, positioned at the top of the theme, ensures that your client leads will definitely increase. Arkitek is a neat, multi-purpose theme, with a full-width slider, that does everything. Due to its versatility, Arkitek can be used as a regular blog, personal portfolio or as a business site. Whatever device, the theme looks immense, is extremely responsive and easy to handle. The main menu is positioned off to the side preventing distraction and adding subtlety. If you’re looking for a theme for reviewing products, as well as being able to display those reviews, then BookRev is for you. There is a live demo available of this theme which will show you how it can be used. Menu options are positioned both above and below the central header, with even a section for an ad banner if required. The whole theme is super responsive, and its built-in slider for displaying featured ratings and reviews will also help to direct traffic to specific pages. This is a fantastic theme for both blogging and affiliate marketing. While writing this review I used their support to gauge how good it was. I used the chat function and asked the question: “Do your themes work with Beaver Builder?”. If I didn’t have time to wait, I was given the option to leave my email address, however as time wasn’t an issue I waited. Within the hour I received a response which went along the lines of “all the themes should work fine with page builders, such as the Site Origin Page Builder.” I am used to presales chat options being shown when staffed but none the less was happy to receive a timely response. The second support contact was when I noticed the Plumbelt theme had a PHP warning message. What I did this time was to post on the WordPress.org forum and was impressed that I received a prompt reply. I was thanked for reporting the issue and was assured that it would be fixed during the next update. I found it reassuring that they kept a close eye on the forum and also offered support to the free versions of their plugins and themes. I visited the ThemeIsle website and saw that Pro version support is offered via their contact form. I thought I would have a snoop around and did find favorable comments about the support, which basically reinforced my positive impression. ThemeIsle’s customer support is awesome, as I discovered and the dedicated team will replay within a day of any query being raised. They can be reached by contact forms, or email and (like I did) questions can be posted on their forum. ThemeIsle offers several great features in their shop that others don’t, for example, almost all premium themes also have a free version with limited features. This enables testing before purchasing the full version to ensure that it does what you want it to. ThemeIsle also includes two useful extra features in the Live Preview area. You can preview a live theme, and get a feel for the front-end, but also opt to view the themes back-end area. Diamond Package – This $37 package comprises of one premium theme, together with 1 year of level 1 support, updates. It also offers access to your chosen theme for as much usage as desired on your domain. 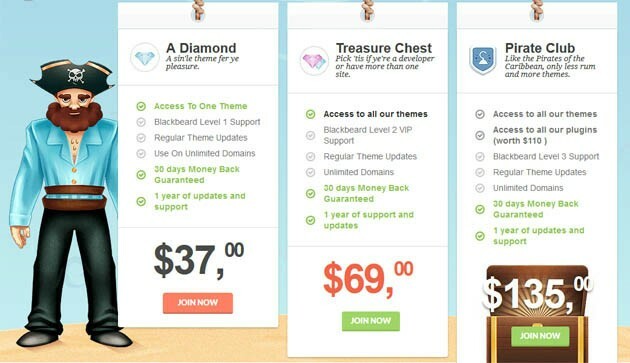 Treasure Chest – This costs $69, and includes access to all themes, 1 year of Level 2 VIP support, updates and unlimited theme usage on your domain. Pirate Club – This comes in at $135, and allows you to access all premium plugins and themes in ThemeIsles’ library, together with priority support and a year’s full updates. All of ThemeIsles’ packages include a 30-day money back guarantee. 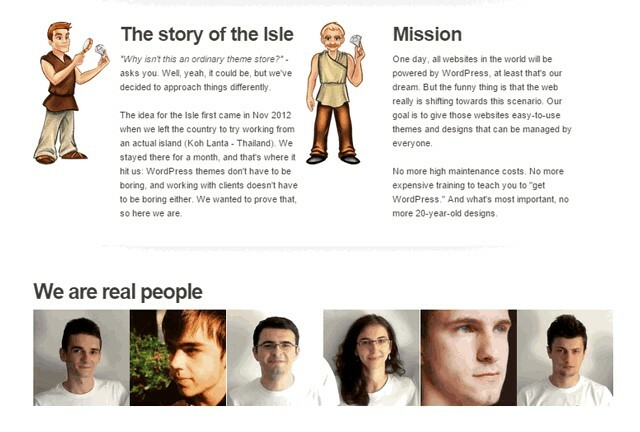 Is ThemeIsle the Right WordPress Theme for You? So, having looked at what we like and aren’t so keen on the question is who is ThemeIsle really suited to? With every Theme, you will find there will be ones best suited for some, yet not appropriate for others. Each one is different! Hence why there are so many! The great thing about ThemeIsle is that almost all of their premium themes also have a free version – albeit with limited features. This means that those on a budget can test out the theme before purchasing it, ensuring that it meets their needs perfectly. Because ThemeIsle offers three different pricing options, there is a price to suit any marketer. ThemeIsle is a great choice for beginners as it offers the chance to create premium quality themes for websites with ease. If you are looking for a theme shop that has a solid WordPress background, together with excellent customer support, then don’t look any further. With over 20 premium themes to suit almost any type of business, more advanced marketers won’t be short of choice. What I would say though, is that many of the extra ‘paid’ features, and higher quality products offered, can be provided by competitors at a much lower price. ThemeIsle obviously has some great business-focused themes, with a price that’s reasonable. The theme options are easy to work with and most of the front-page design aspects within the theme were accessible via the WordPress customizer. 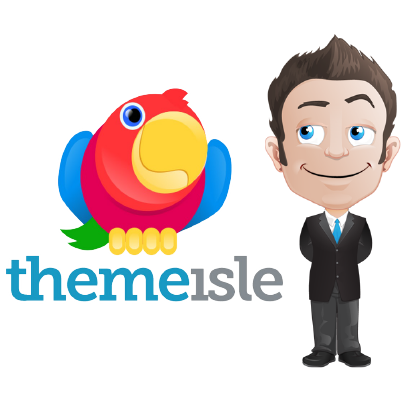 The ThemeIsle plugins and themes are well coded and are focused on particular users. The ThemeIsle plugins and themes are well suited to those new to WordPress, or don’t want to spend ages digging into the layers of customization, but would rather put their energy into their business and content. The added bonus is that if you like the look of a theme but don’t have the budget available, then many of the plugins and themes come in a Lite version (free) so, you can try it out before deciding if it really is for you. Are you going to use ThemeIsle or are you already a customer? Feel free to leave a comment below and we can see if I can help…. or check out the other reviews like Genesis or Thrive Themes!